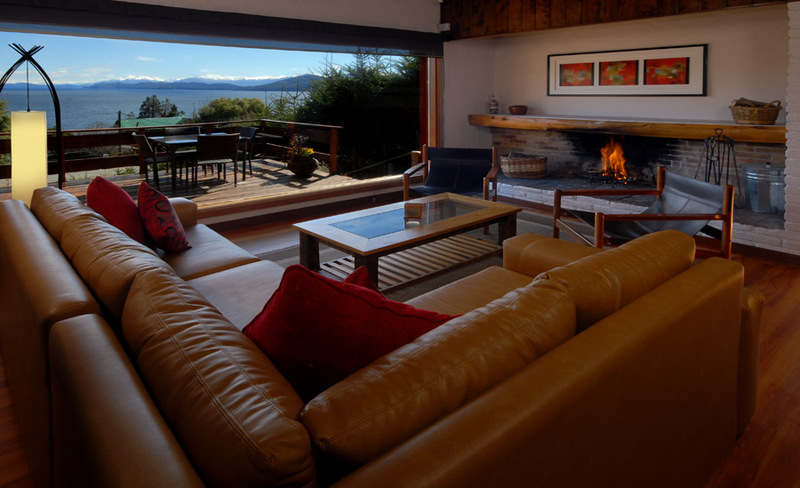 Bariloche Vacation Rental offers clean, private, fully-equipped Patagonia holiday rentals. 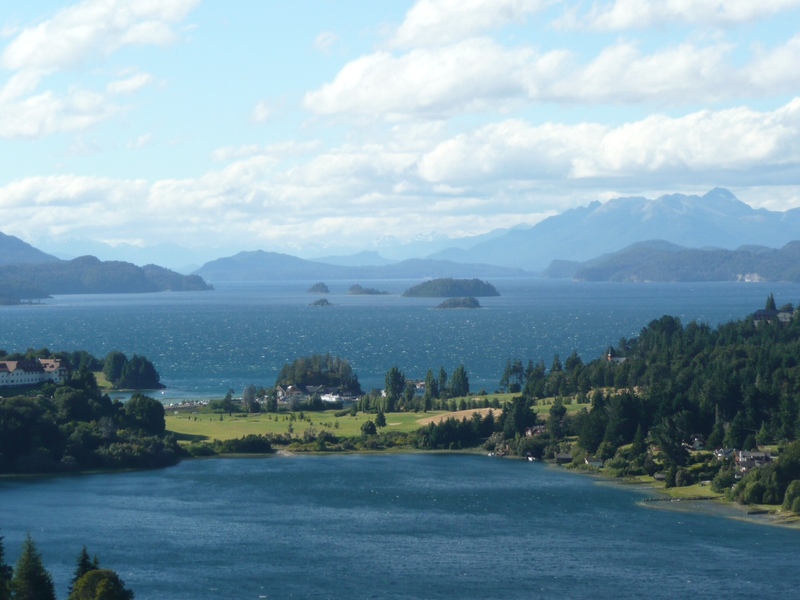 Our Vacation Rental Homes are located in the heart of the magnificent beauty of Argentina’s Nahuel Huapi National Park. Offers the best in Bariloche rental houses. Our Patagonia vacation rentals are inviting, private, fully-equipped homes. In addition, the Bariloche rentals are in the perfect location. On the border of the Circuito Chico area, (including Llao Llao, Lago Moreno, Colonia Suiza and El Trebol) but close to the energetic city center, our Bariloche holiday rentals are perfectly situated to be in close proximity to amazing outdoor adventures, world-class views and Patagonian culture. 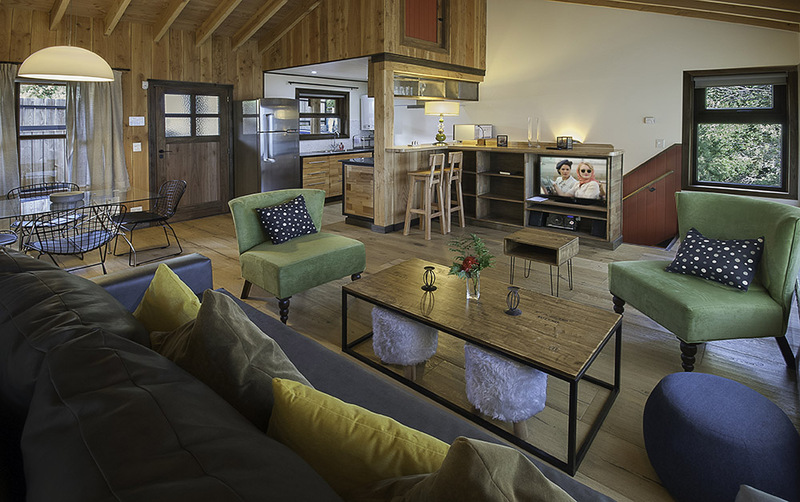 Each Bariloche Vacation Rental home has been personally outfitted to meet all the needs of a traveler. From high quality linens to a fully stocked kitchen, from detailed Lakes District maps and guide books to internet service being available in each house, Bariloche Vacation Rental is committed to making your vacation to Patagonia be the best that it possibly can be. Why stay in an overpriced and cramped hotel room when you can have your own private Patagonia vacation rental for a better price? Unlike Bariloche hotels that are swamped with hundreds of guests, we take personal interest that everything about your Bariloche vacation is an enchanting adventure. For each guest, Bariloche Vacation Rental offers customized trip assistance before departure, connections to the most dependable transportation services, personal concierge service upon arrival and throughout your trip, as well as the inside knowledge on the best restaurants, trails and excursions. Whether you are interested in the cruises on the lake, trekking the Patagonian Andes, fly fishing or rafting the wild Andean rivers, skiing the impressive back-country terrain or just relaxing in the splendor of the Patagonian beauty, Bariloche Vacation Rental knows the secrets to making your Bariloche vacation an awe-inspiring experience. Our mission statement is to make sure that you have the best vacation possible. 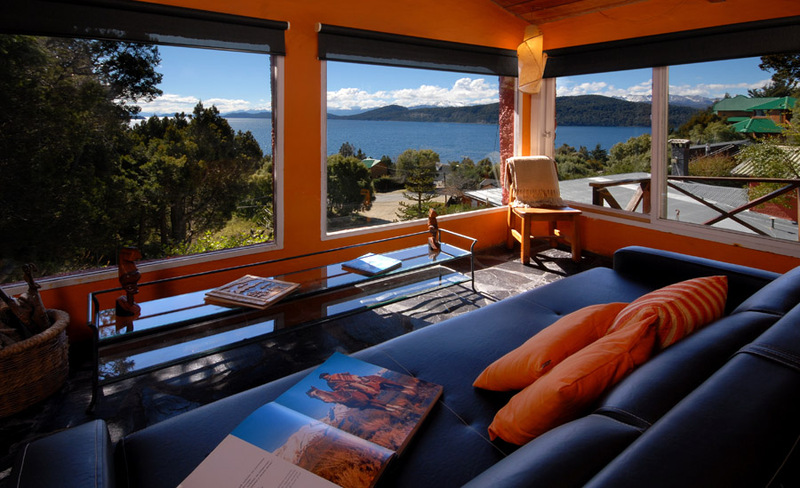 Let Bariloche Vacation Rental help you have the Patagonian vacation of a lifetime.